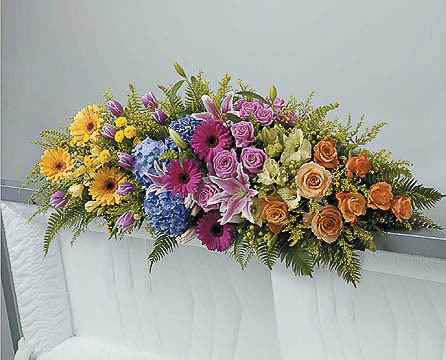 Vibrant flower expressions can be as personal and unique as the person they represent. 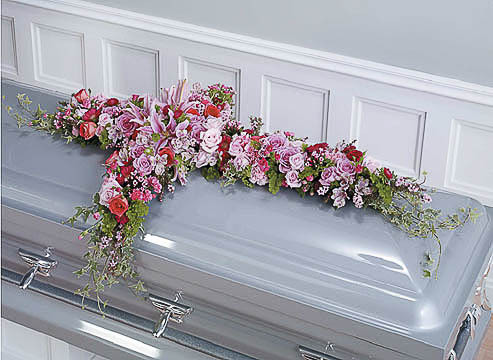 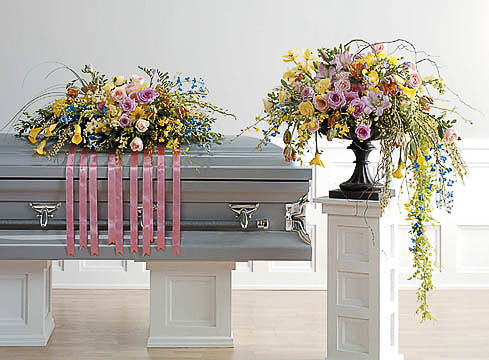 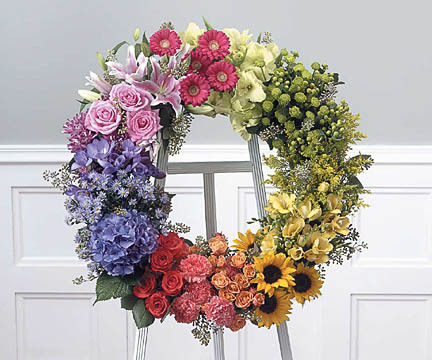 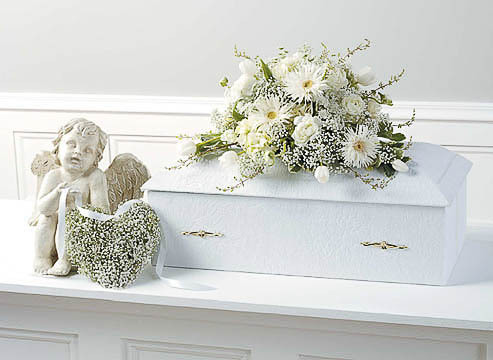 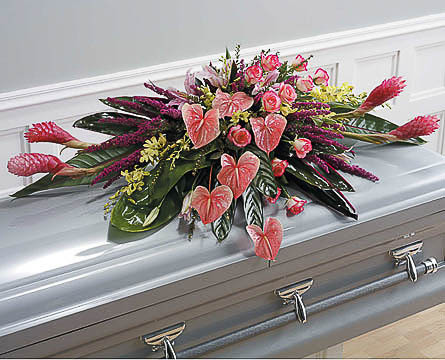 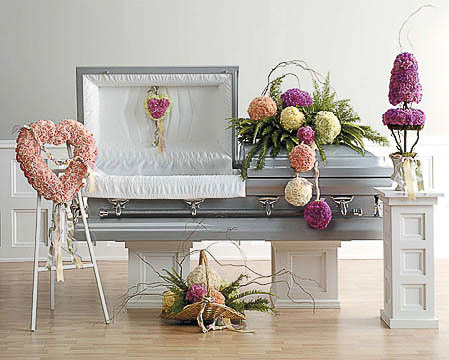 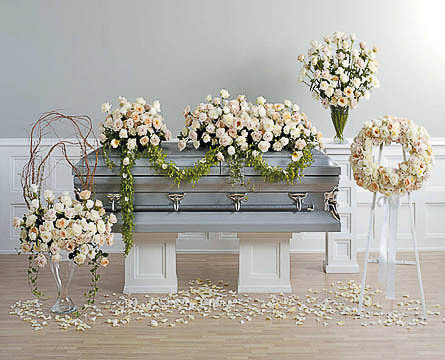 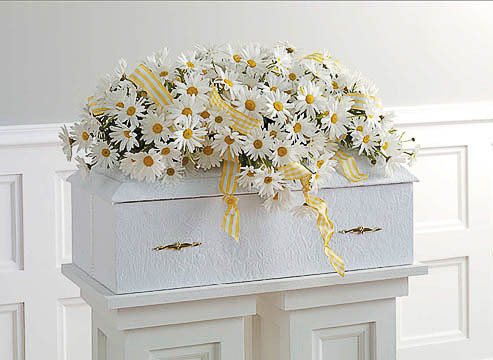 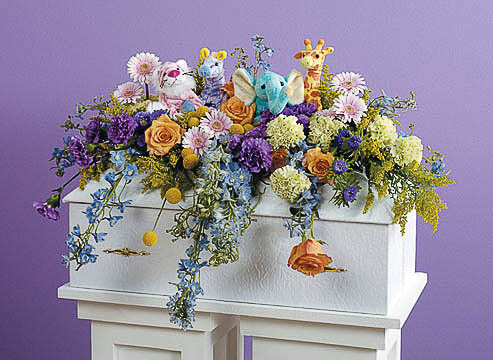 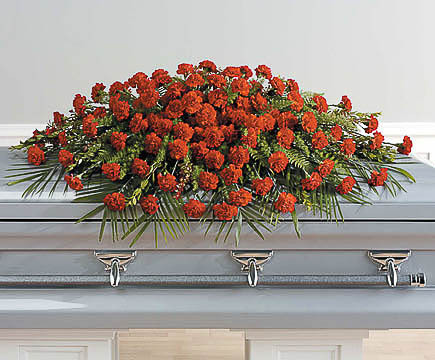 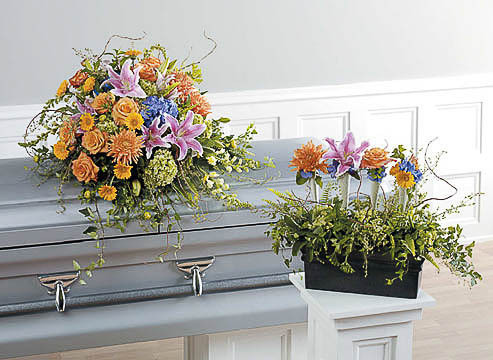 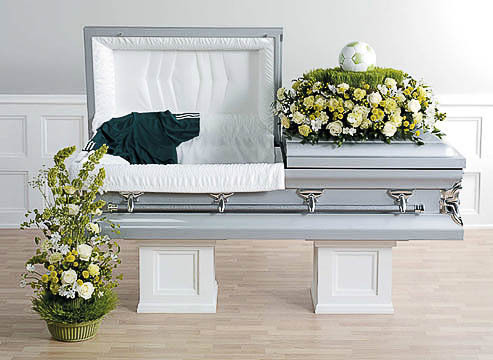 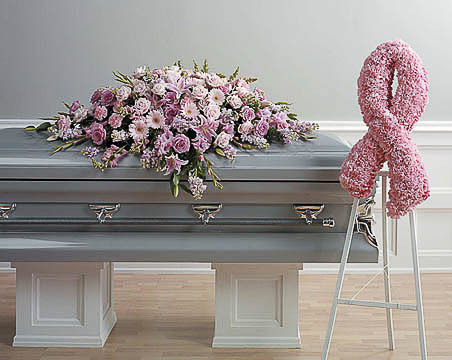 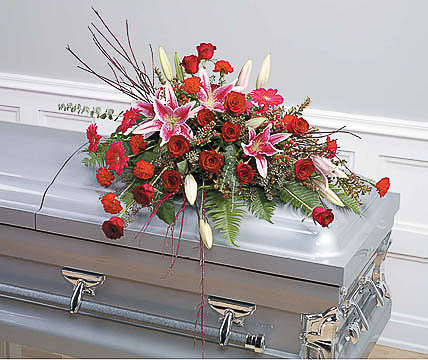 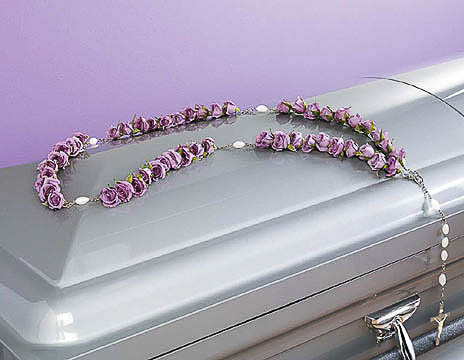 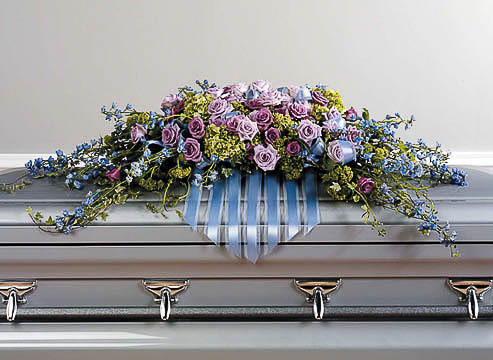 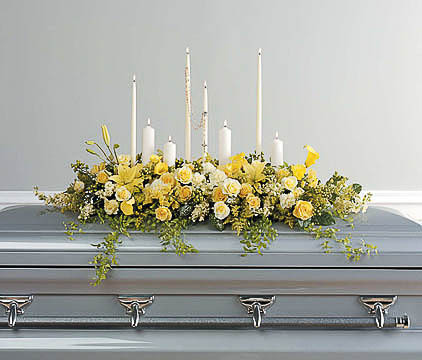 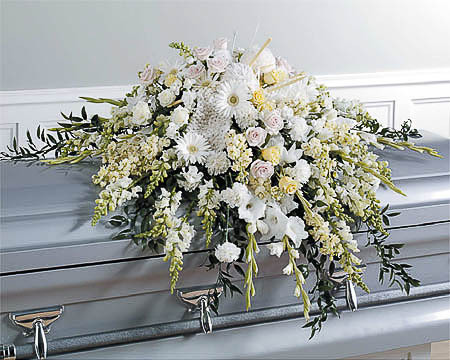 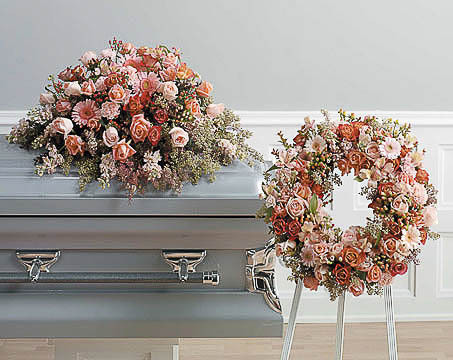 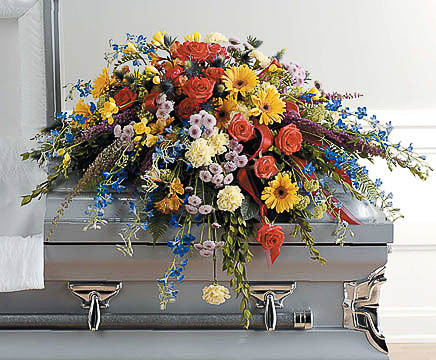 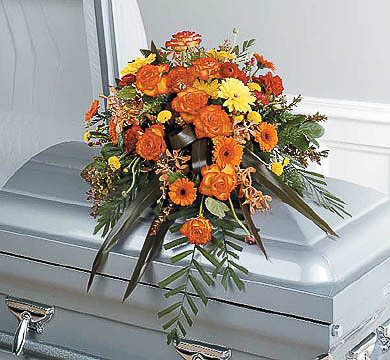 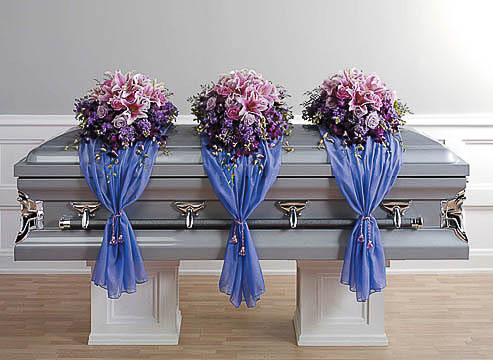 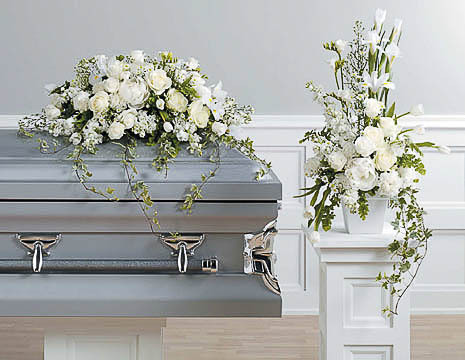 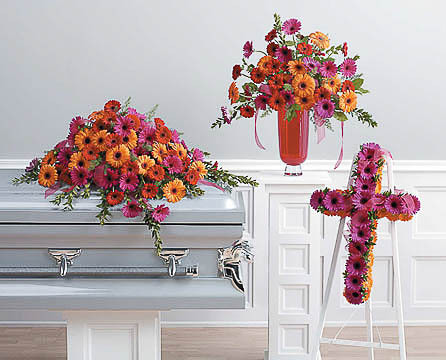 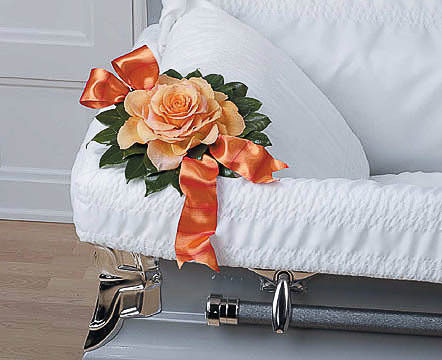 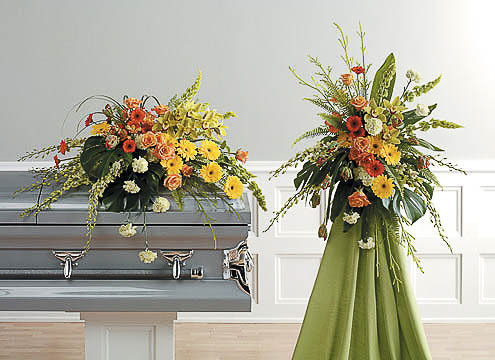 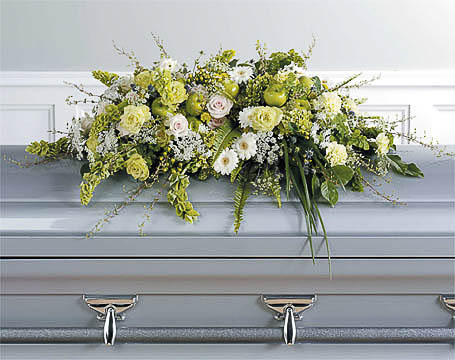 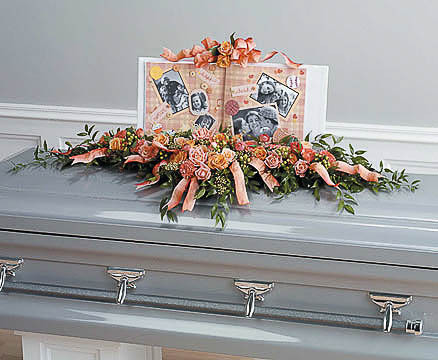 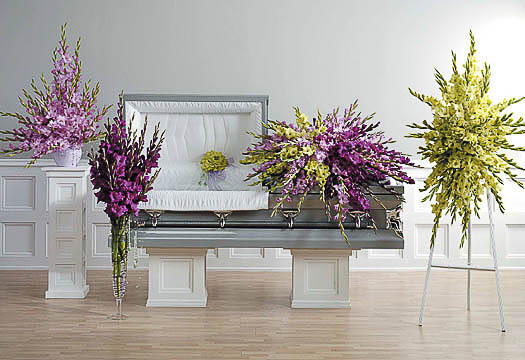 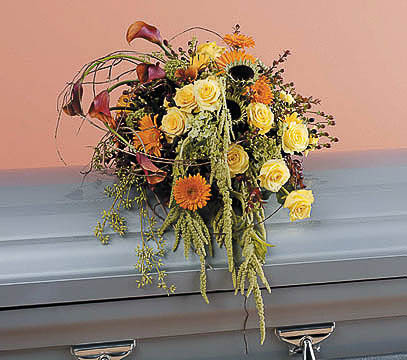 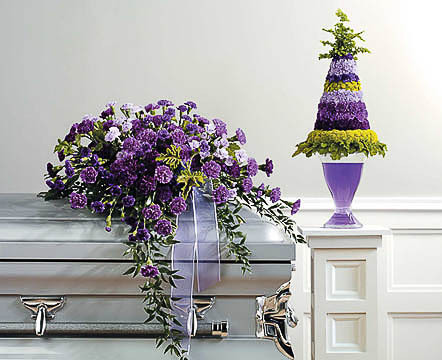 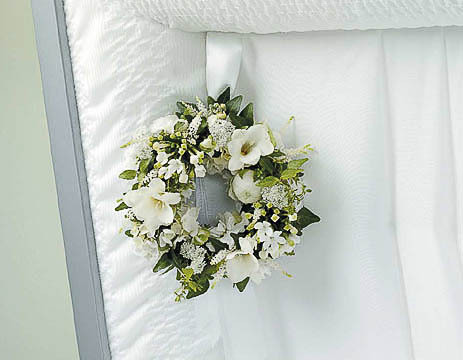 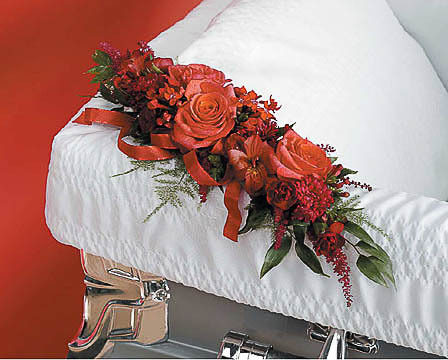 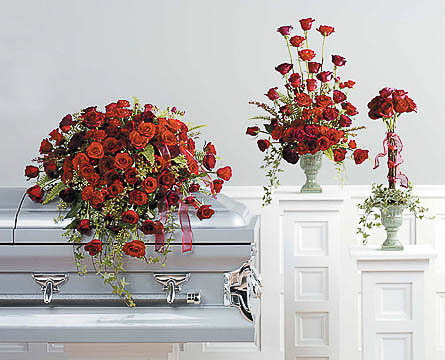 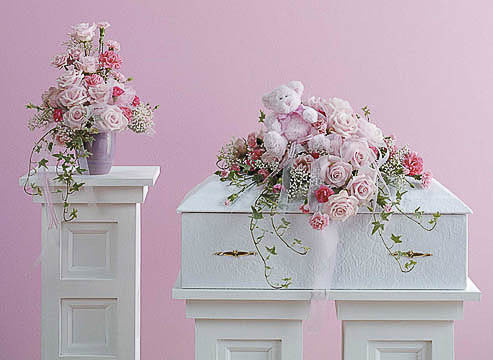 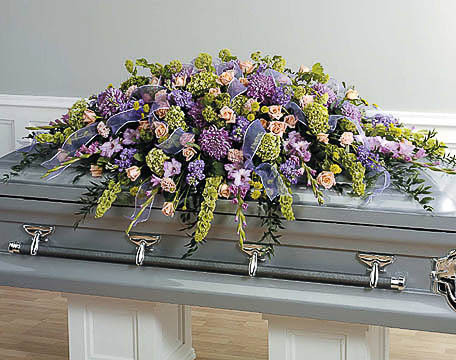 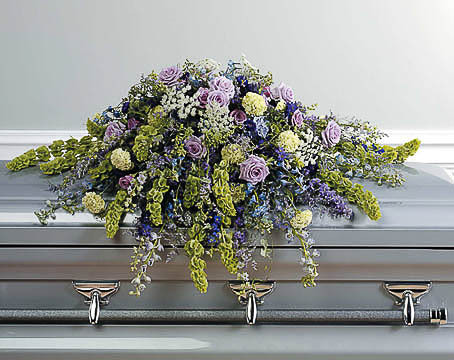 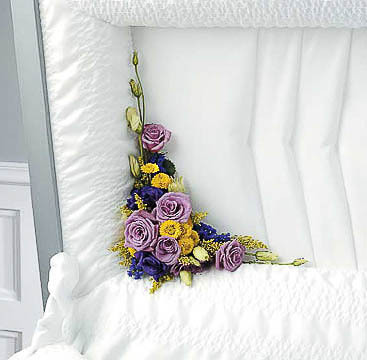 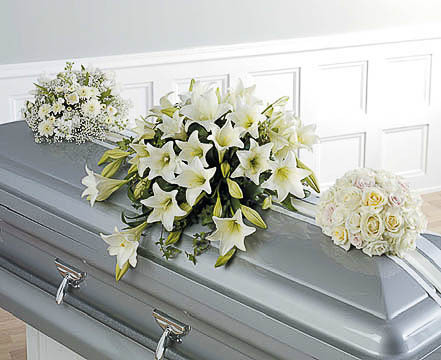 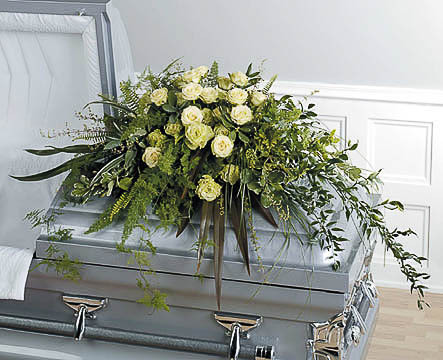 Standing sprays are a great way to express your sympathy. 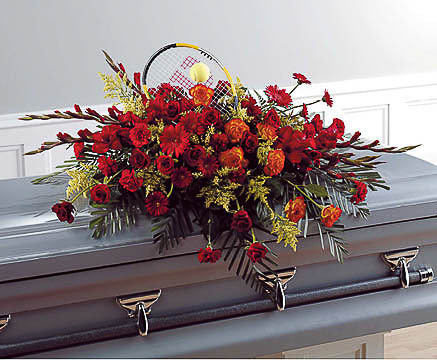 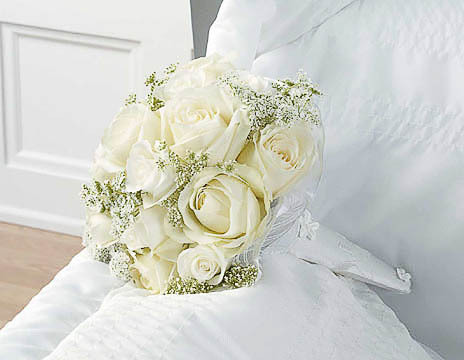 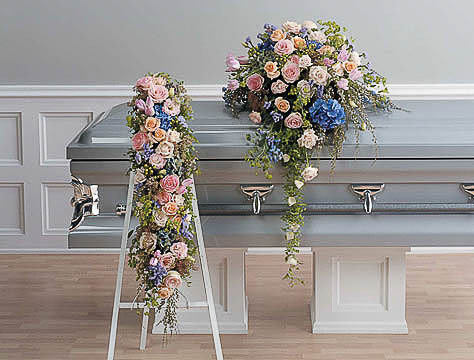 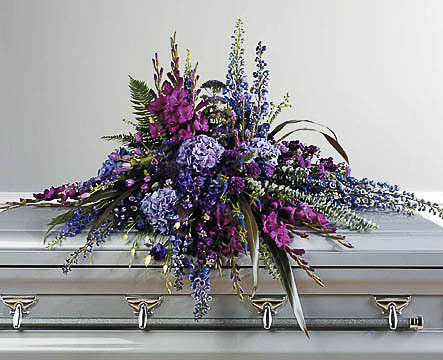 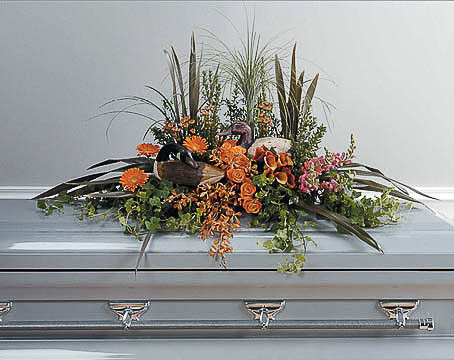 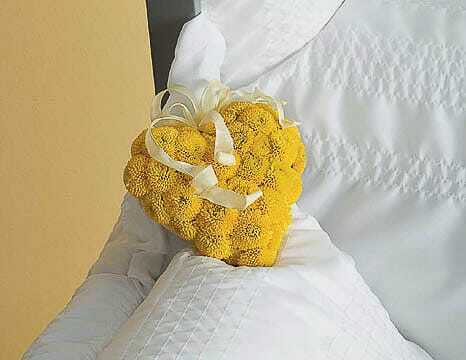 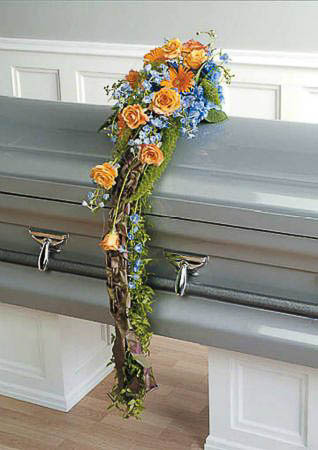 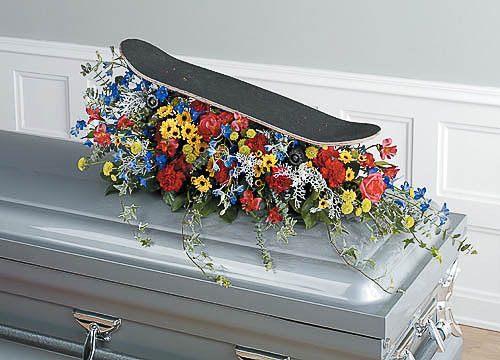 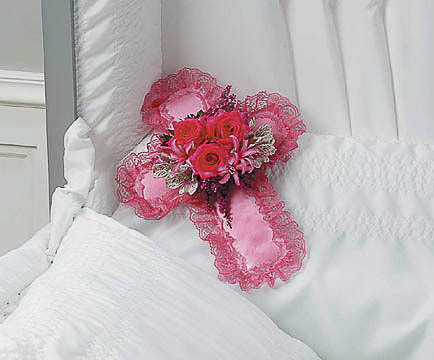 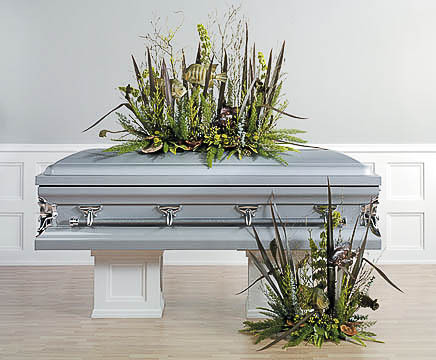 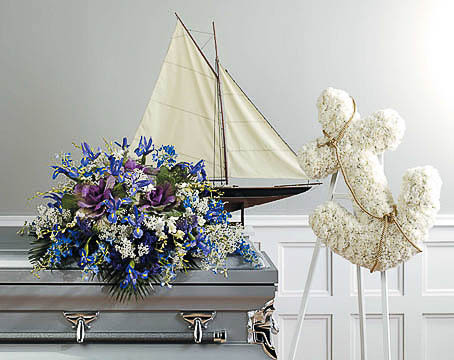 If your loved one had a hobby or special interest, let us know and we can incorporate it in to the arrangement.